When you have to think of a word to describe a steel door, most people will immediately think of the same word — secure. We all know that steel doors provide the highest level of safety and security, that’s not a surprise to anyone. 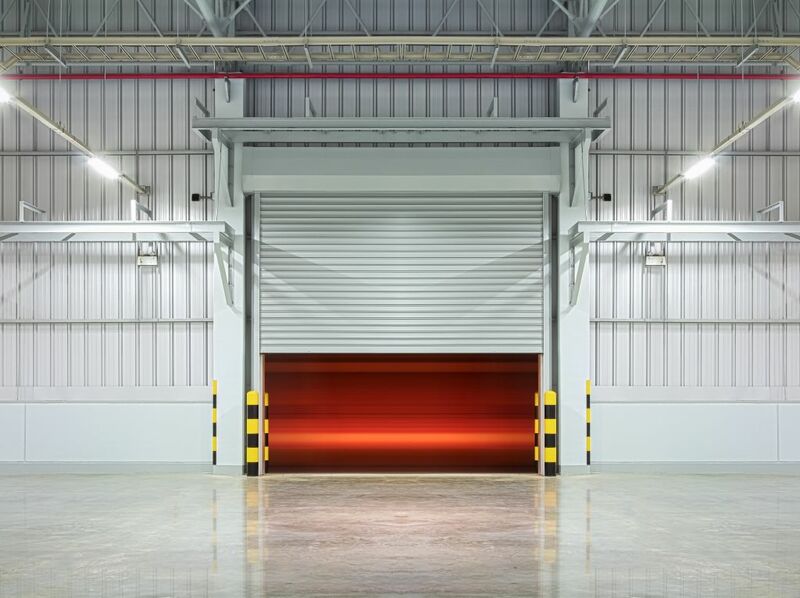 But when you think of steel doors, rarely do you think of the words compliant, soundproof or comforting. And yet, all of these things are true and are some of the unexpected benefits of having a steel door. A well fitted steel door will block out any gaps, any holes, and thus, any noise. It provides a distinct barrier that no sound will get through, which is why many recording studios use steel doors for their musicians. So whether you want to sing yourself, or you just want a place secure from the busy noise of the outside world, if you get a well-fitted steel door then you could have the perfect place for it. Doors in general are held to the highest standard in terms of legislation. They are the entrance to buildings, so need to conform to specifications set out by building regulations. Not only do steel doors meet the standard regulations, they also have added benefits. Due to their anti-fire properties, they comply with the British Standard 476 Fire Test, and with their 12mm high weather-proof lip, they meet Disability Legislation, and much more. So you needn’t worry about not being compliant with a steel door. Peace of mind is often overlooked but it’s also one of the most important things to have. If you can clear your mind of worries then you can focus on much more important things. The security of a steel door will have obvious comforting effects on you, knowing that your place is protected. But a steel door will provide another kind of comfort. With draught-proof and weather-proof seals, it also keeps your building regulated in temperature. No more draughts from the wind or heat seeping in on those summer days. Your door will keep you insulated and at the perfect temperature. If you have any questions regarding the potential installation of your steel door or security shutters, then please don’t hesitate to get in touch. You can contact us on 0845 644 1225. This entry was posted in Security, Steel Doors. Bookmark the permalink.